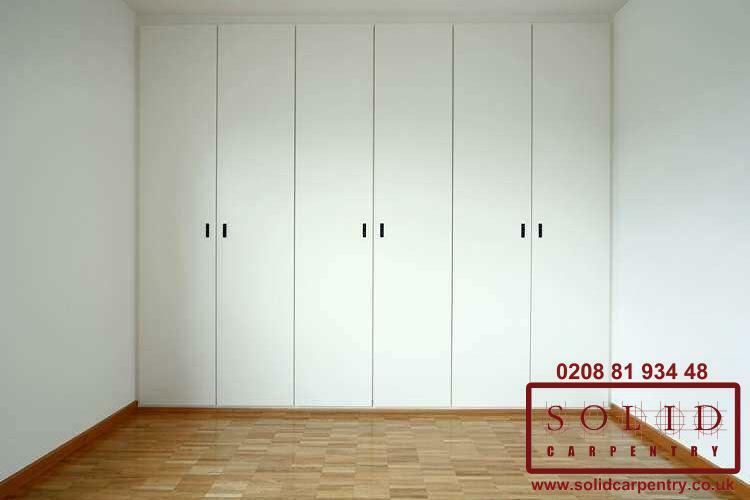 Solid Carpentry is the only carpentry company you may require to order bespoke alcove cupboards in London along with comprehensive fitting services. 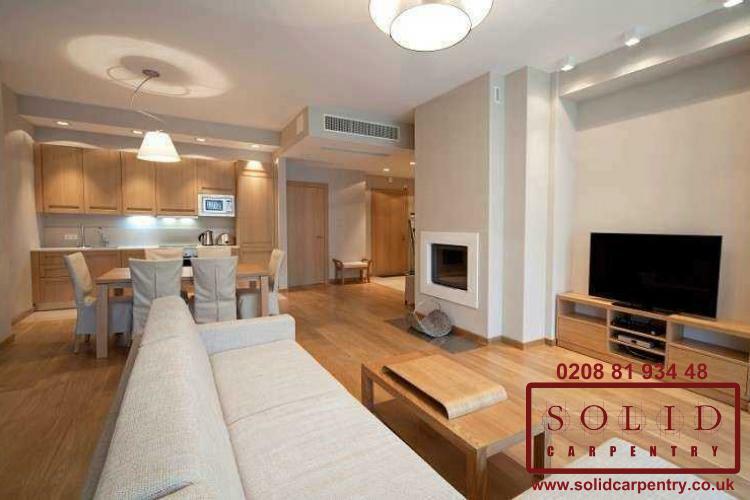 Our professional London carpentry and joinery company is the number-one choice for everyone in need of bespoke cupboards. 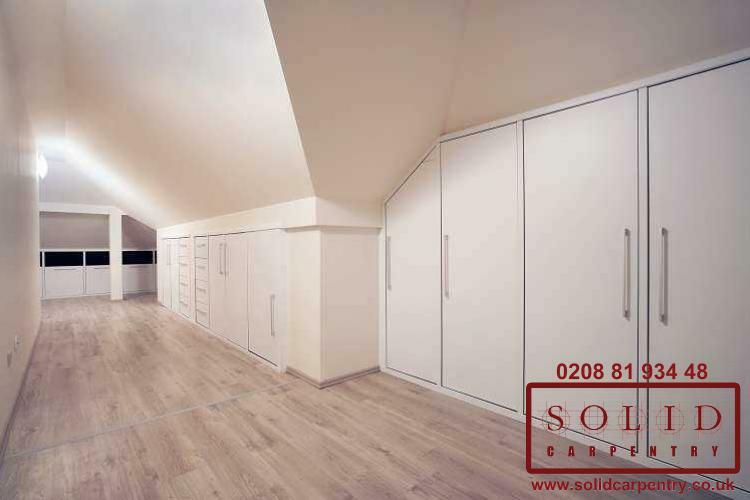 We design, manufacture and install fitted cupboards in London and all surrounding areas.